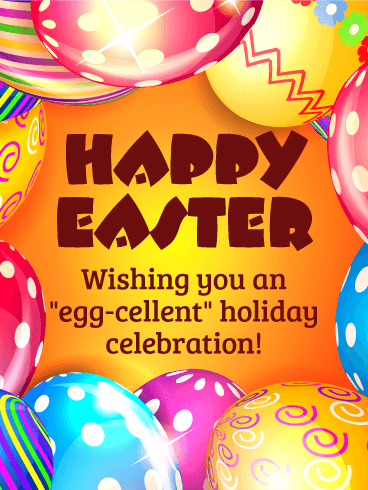 Bright & colorful Easter eggs decorate this whimsical greeting, which holds a sweet but simple sentiment: "Wishing you an 'egg-cellent' holiday celebration!" 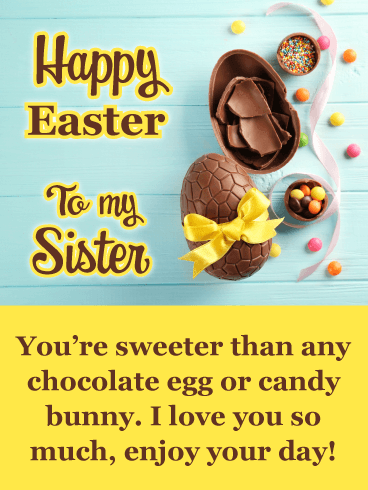 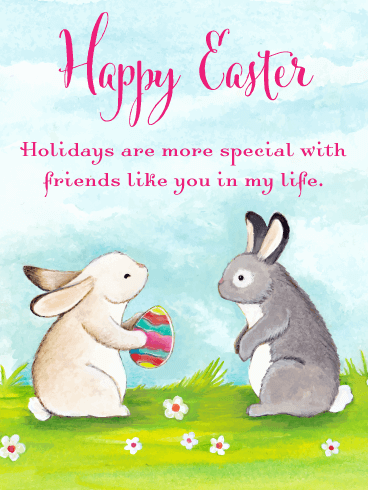 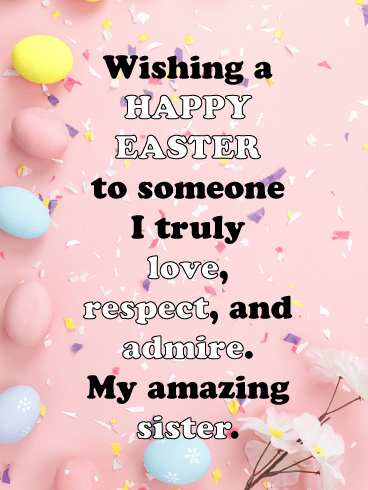 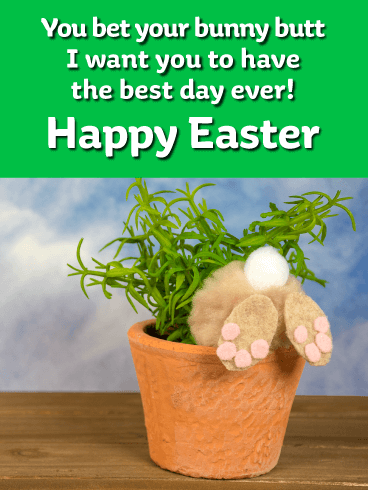 The brightness and playfulness of this Easter card makes it a wonderful choice for anyone of any age, bringing a smile to their face and happiness to their heart. 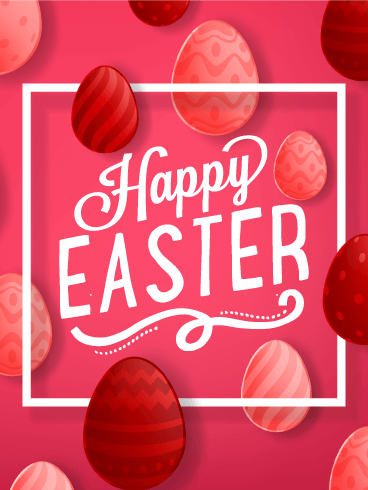 A deep pink background, complete with richly colored eggs, perfectly frames the bold Easter greeting front and center! 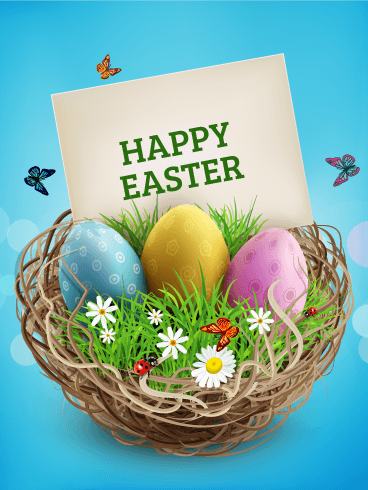 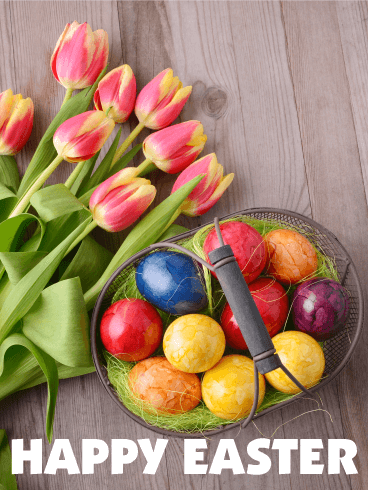 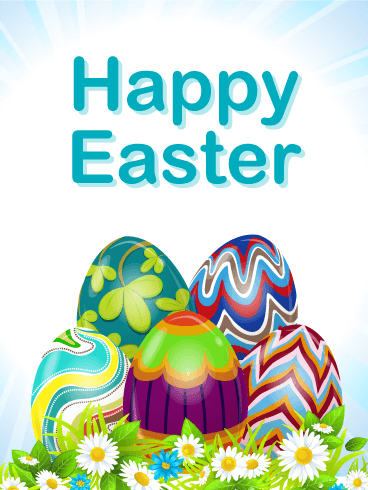 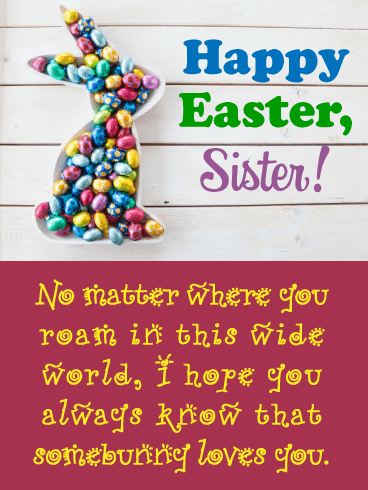 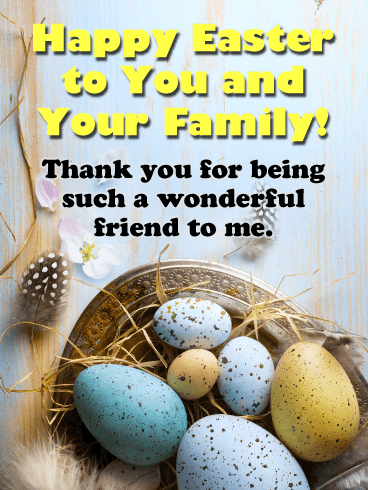 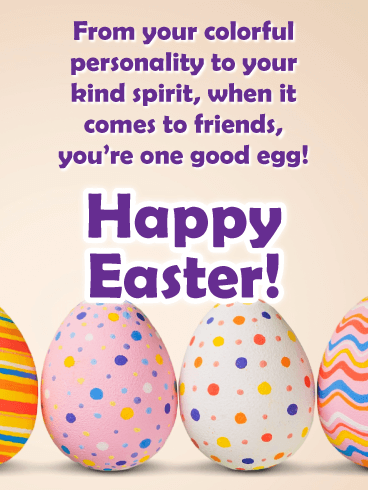 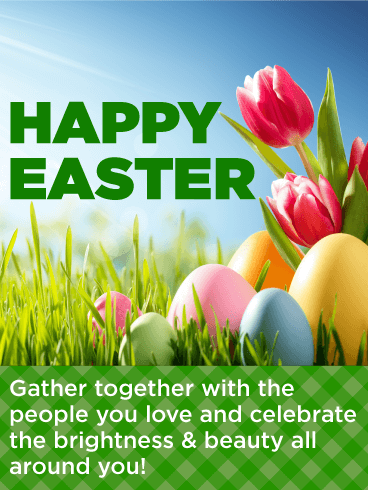 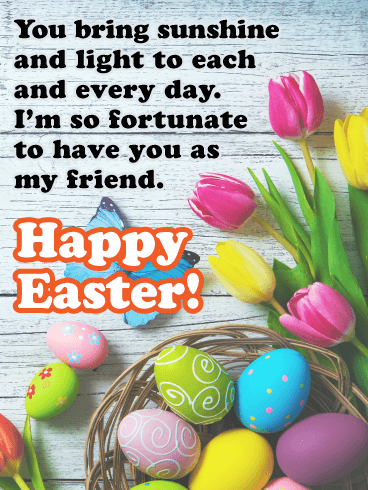 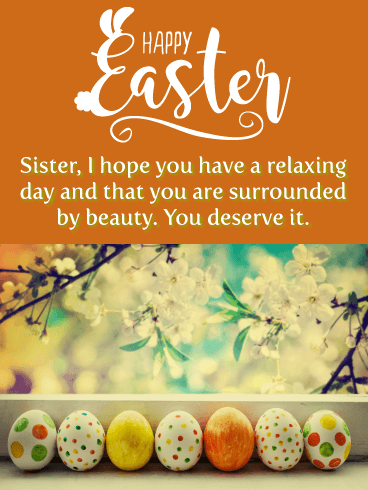 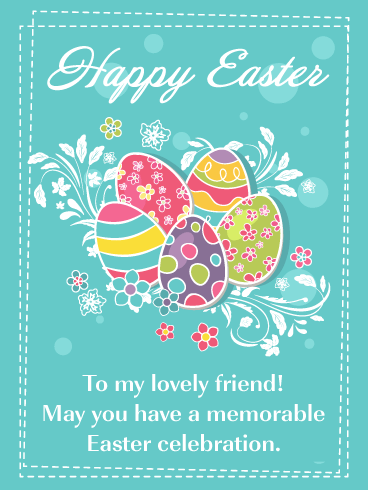 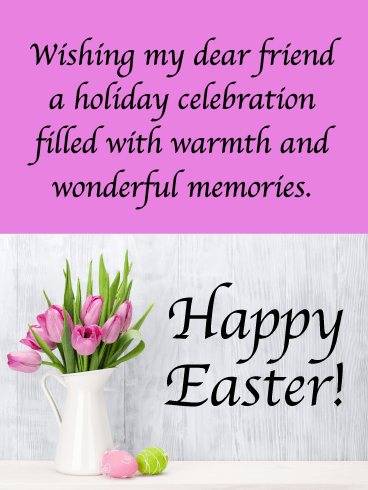 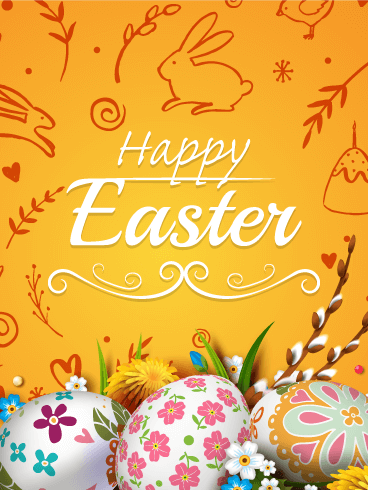 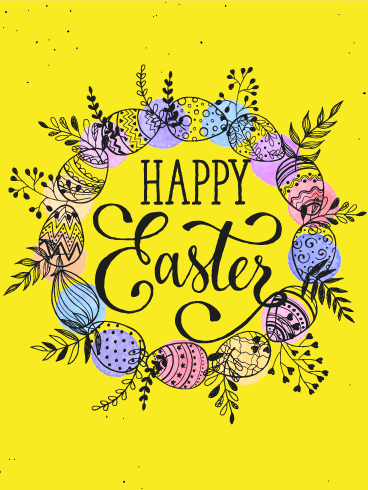 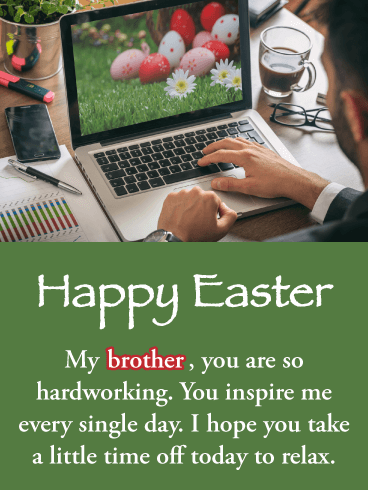 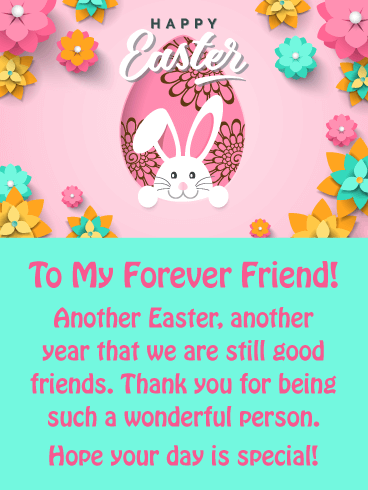 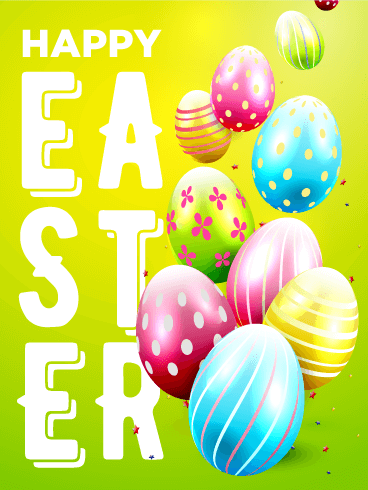 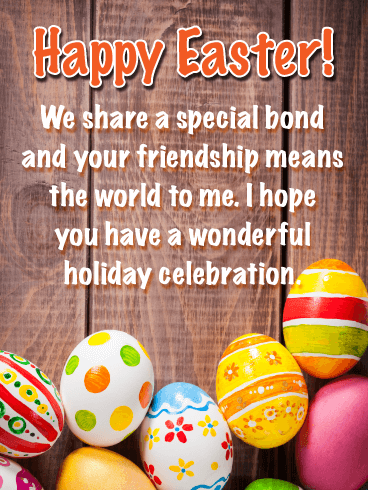 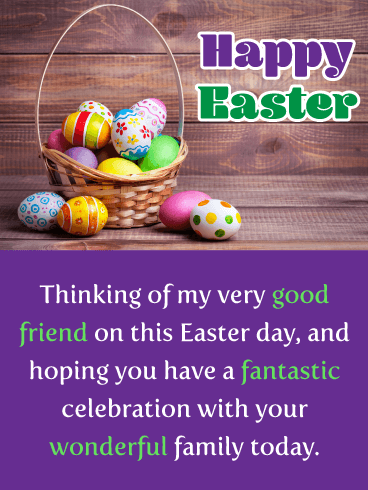 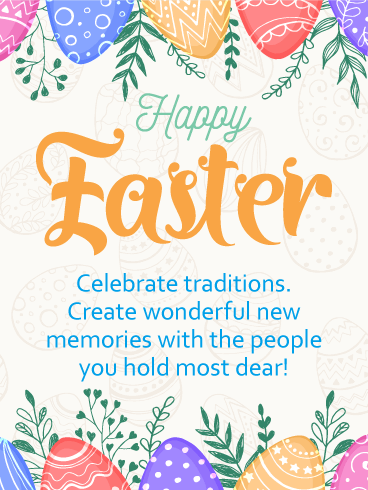 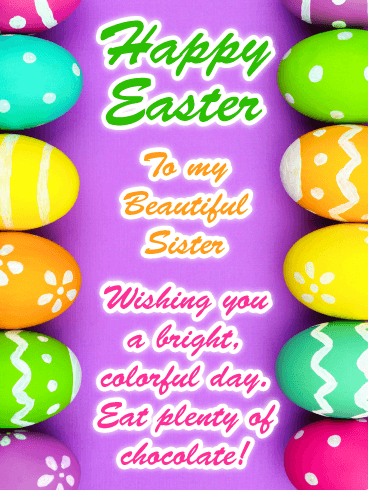 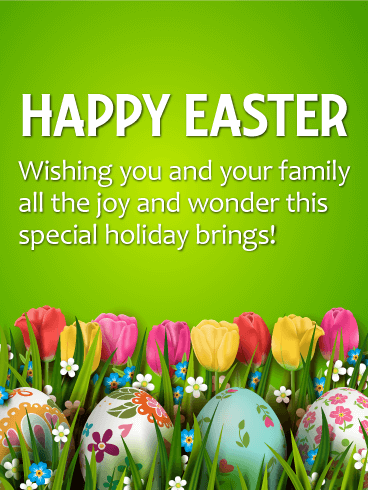 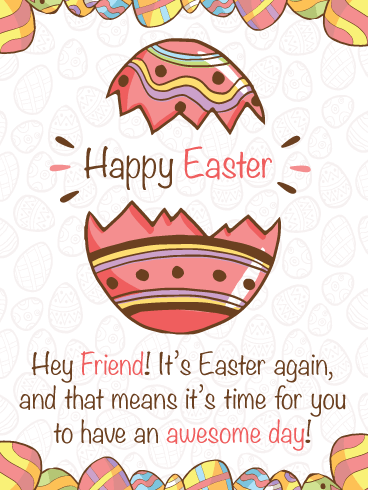 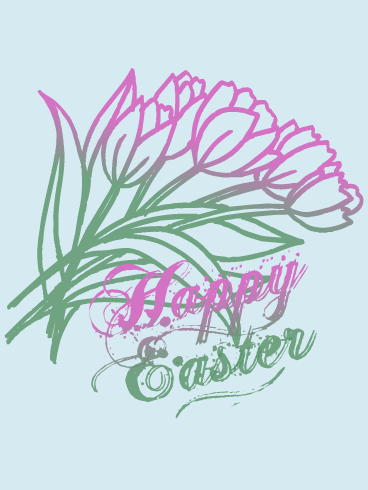 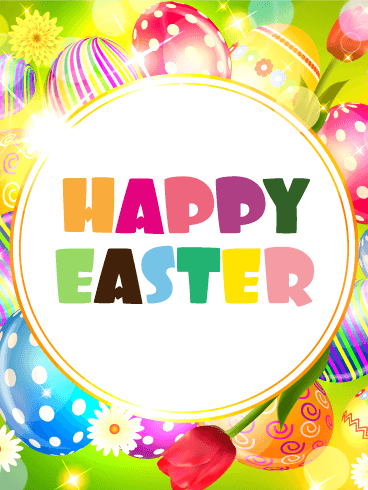 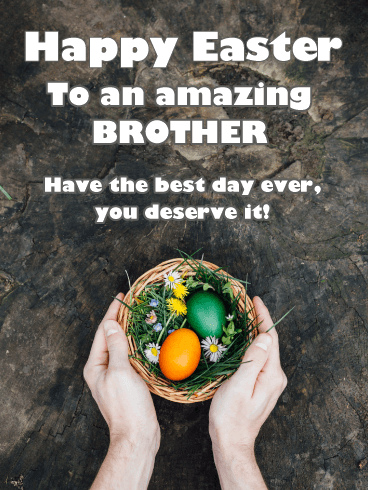 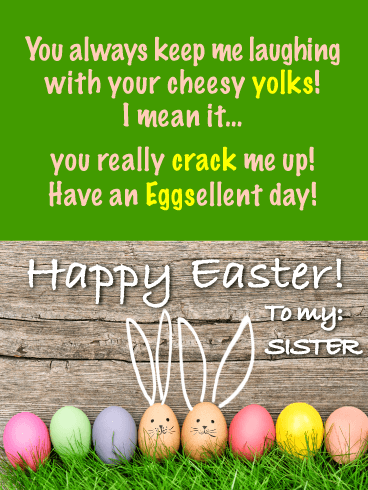 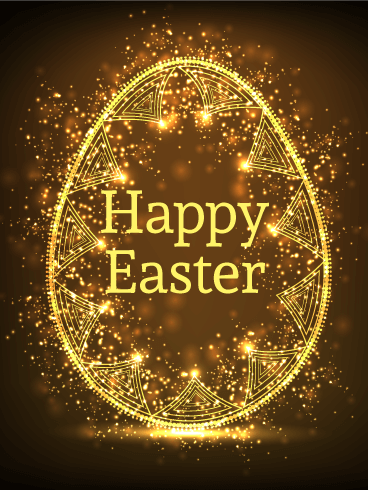 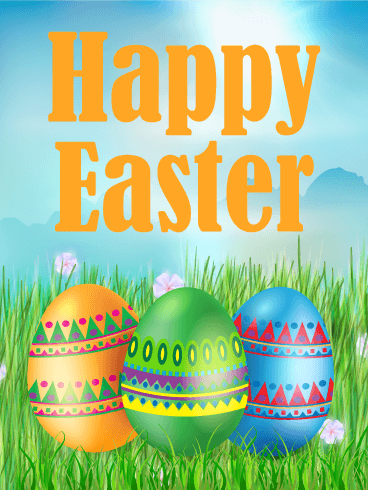 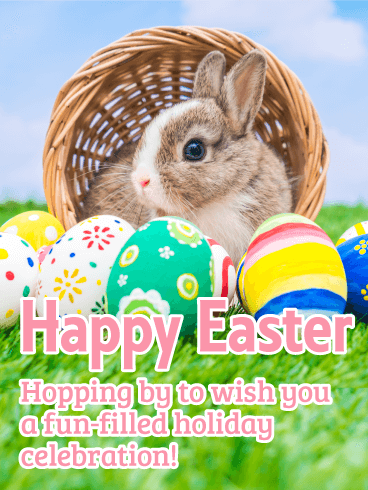 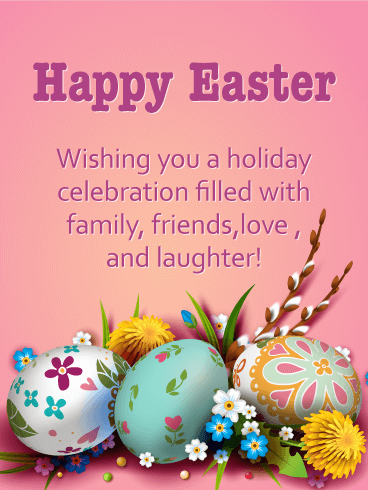 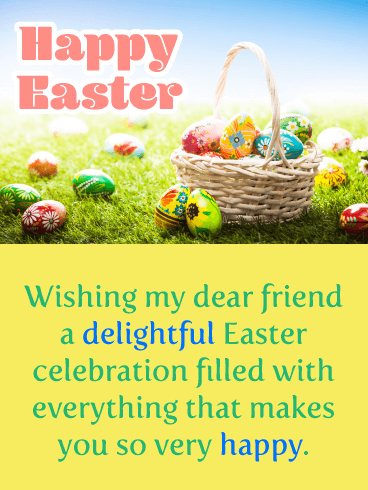 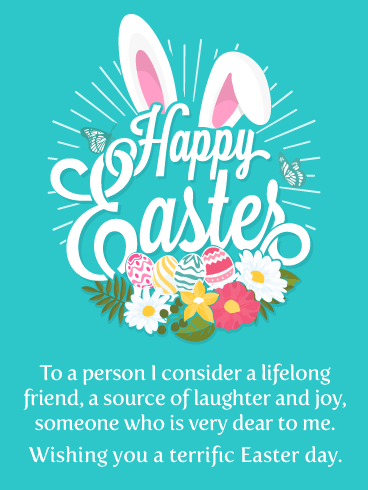 This lively Easter card is a fun way to wish anyone a happy holiday, from family and friends to co-workers and acquaintances. 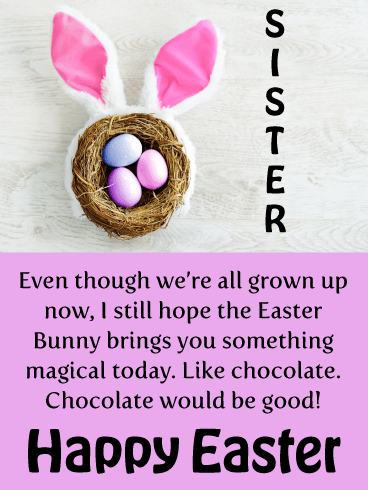 Just one look is sure to put them in the mood for egg hunts, chocolate bunnies and gathering together with the people who make life worth celebrating.